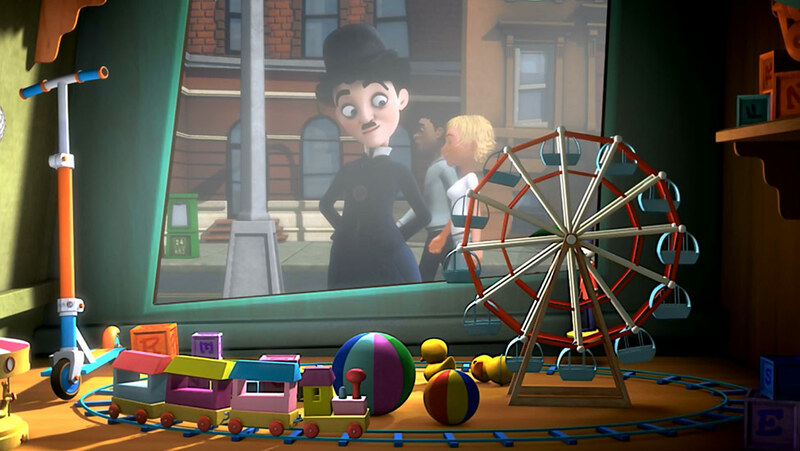 Chaplin is the ultimate dreamer, a kid trapped in an adult body. 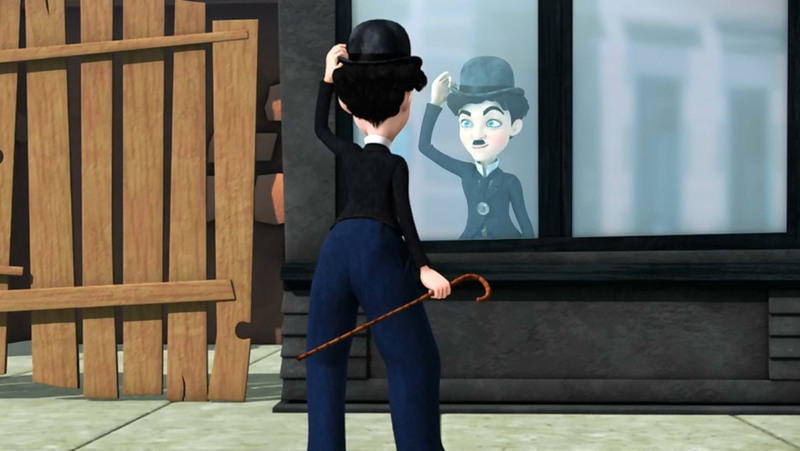 Daily life seen through the eyes of Charlie Chaplin could never be dull! Against all odds, Chaplin overcomes the trials and tribulations of daily life with humor, dignity and the spirit of adventure. 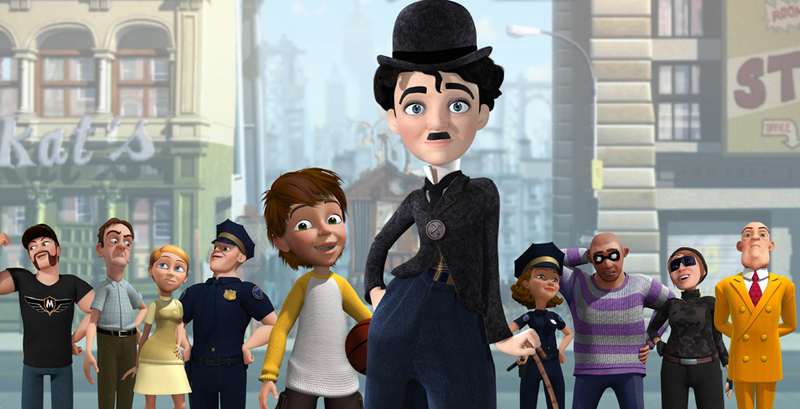 Come join Chaplin and his friends for 104 hysterical adventures.